Reminder: What did scientists learn from Nature's Notebook data last year? We hope your 2019 is off to a great start! We are so appreciative of all that we accomplished together last year. In 2018, more observers submitted data than in any other year, and at 500 more sites than in any other year. We had 200 active Local Phenology Programs working to collect long-term data to meet their individual objectives, including 133 LPPs that have been contributing data in three or more years! If you have a few minutes this month, we are still looking for responses to our Nature's Notebook survey for observers . Your feedback will help us to better serve observers and reach out to new audiences. 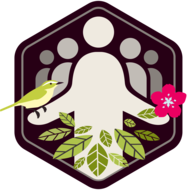 If you are a Local Phenology Leader, don't forget to complete your 2018 evaluation by the end of January ! Your responses will help us understand the impact your program is having and help us develop resources and tools to make your job easier. Plus, each Friday this month, those who complete their evaluation will be entered into a raffle to win a USA-NPN anniversary poster! 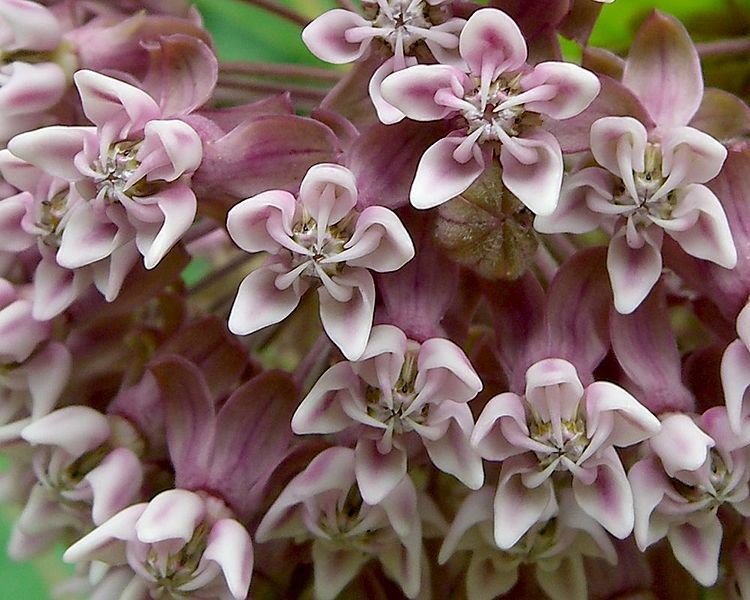 Observational data stored in the National Phenology Database were used in 13 peer reviewed publications last year, to identify climate drivers of flowering, validate land surface phenology , document shifts in flowering of milkweeds, and more. This spring, observers will be invited to track one of 13 pest and invasive plant species in Nature's Notebook . 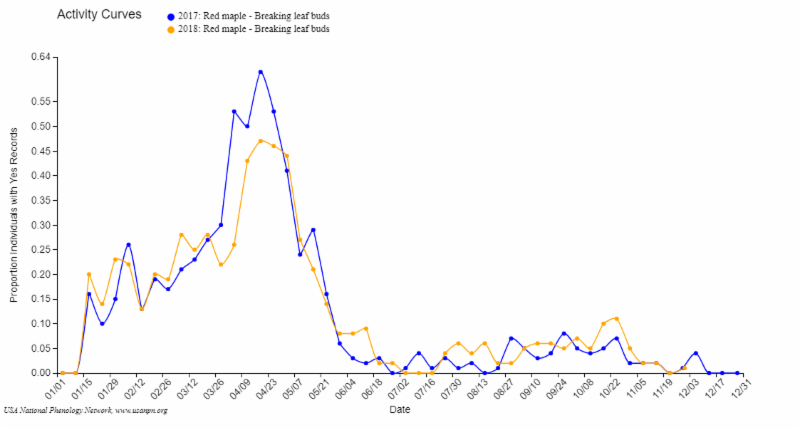 Observations of these species, including gypsy moth, eastern tent caterpillar, and buffelgrass, will help to validate the USA-NPN's Pheno Forecasts that predict the timing of life cycle events for these species. At the end of 2018, we reached the milestone of 15 million records submitted to the National Phenology Database! These data are freely available to download or explore in the USA-NPN Visualization Tool. 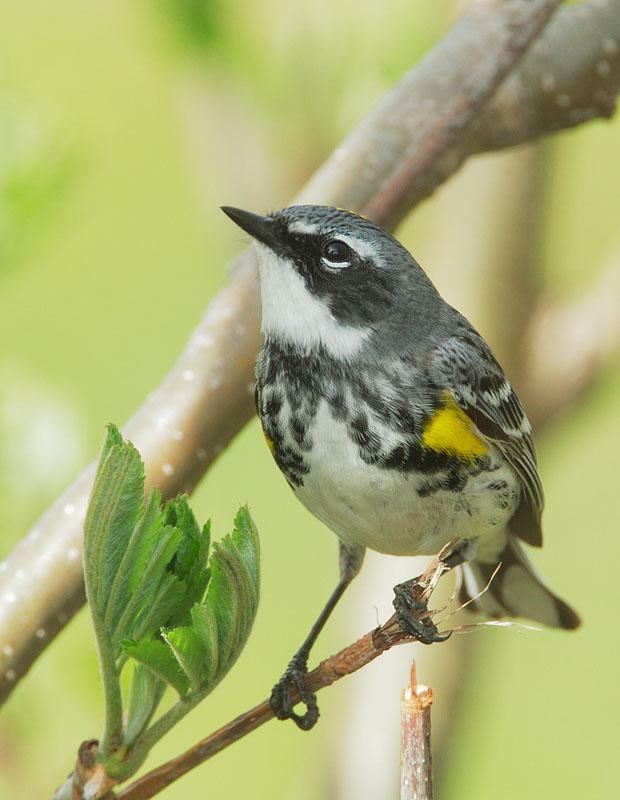 Is climate impacting Gulf bird migrants? A new book chapter authored by USA-NPN staff and partners describes how community or regionally organized groups can use Nature's Notebook to better understand the impacts of a changing climate on their local environment. 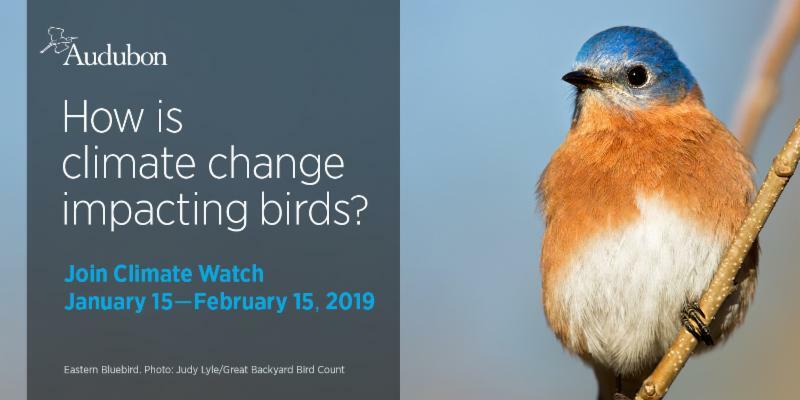 You can help Audubon learn how birds are responding to climate change with their new Climate Watch program. 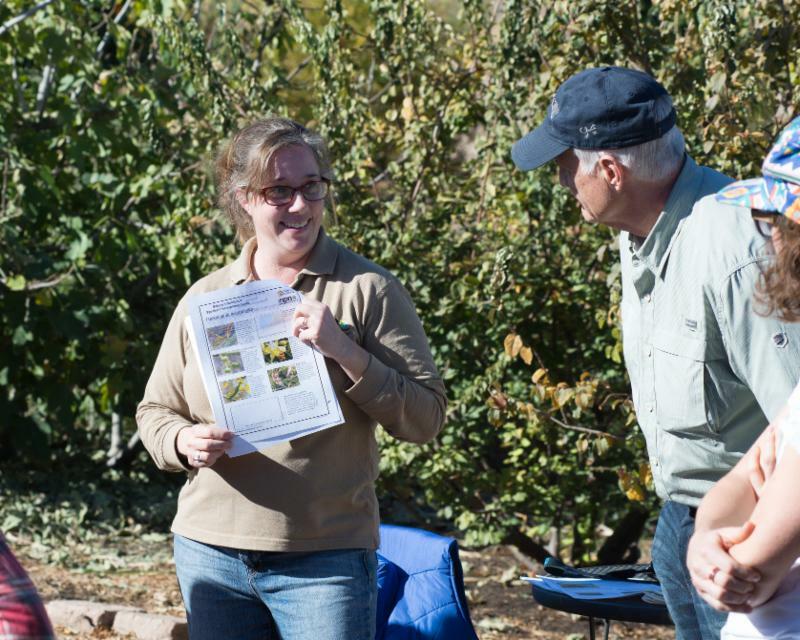 Volunteers follow standardized protocols to count bluebirds and nuthatches in selected locations across the country. This information will complement the information that you record on bird life cycle events in Nature's Notebook . 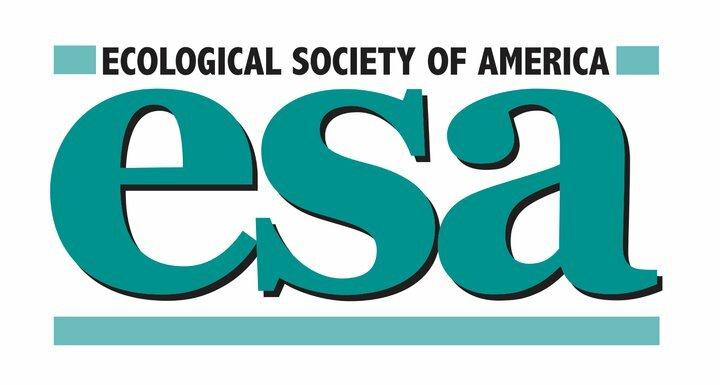 The Ecological Society of America's 5th Life Discovery conference from March 21-23 in Gainesville, FL, will share new tools and resources for science educators. This year's theme is Microbiomes to Ecosystems: Evolution and Biodiversity across Scale, Space, and Time. The Climate Adaptation Science Center's Science to Action Fellowship is now accepting applications for 2019 to support MS and PhD students. The program is open to students at CASC consortium institutions working on applied scientific research related to climate change impacts on fish, wildlife, or ecosystems. Apply by January 25th. 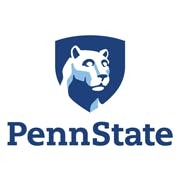 Penn State Center for Pollinator Research is offering a unique opportunity for middle and high school teachers this summer to learn about pollinator research. From June 24-28 teachers will work with researchers to develop a research project to implement with students in the 2019-2020 academic year. You could be the 2018 PhenoChampion! We know how much work goes into planning and maintaining a long-term monitoring program. We want to recognize your efforts with the second annual Pheno Champion Award! Submissions are open until February 15th. 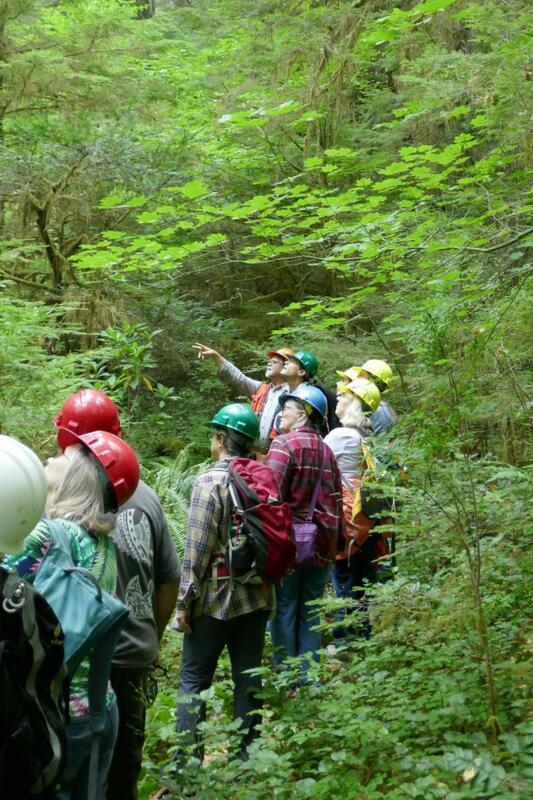 Started in 2014, the Oregon Season Tracker (OST) program is a partnership between OSU Extension and HJ Andrews Experimental Forest LTER site. 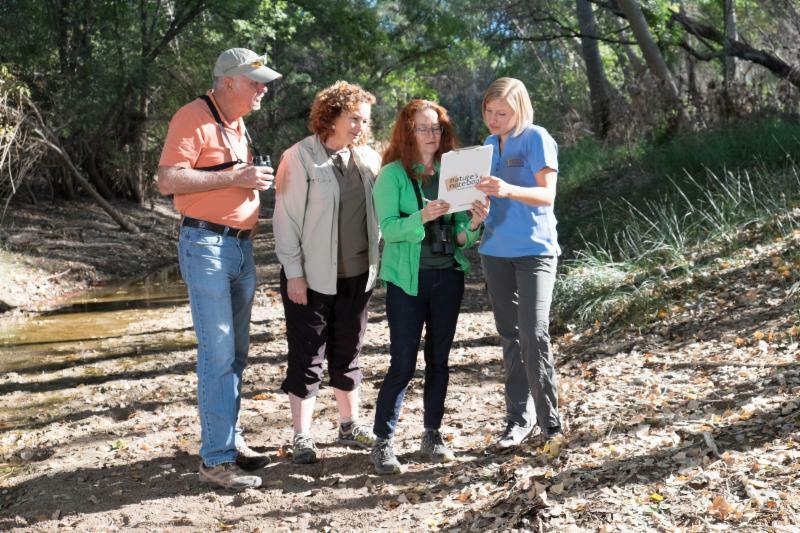 OST volunteers collect precipitation and plant phenology data at their home, woodland, farm, ranch or school. OST works with the Andrews Forest to expand the scope of climate research across the diverse landscapes of Oregon. In 2018 they brought volunteers and researchers together for a Learning Retreat hosted at the Andrews, further fulfilling their goal of facilitating climate conversations. The OST team trains and supports over 300 volunteers across 18 counties and works with several classrooms. They keep in touch with their far flung volunteers through their website and a quarterly “OST Observer” newsletter. 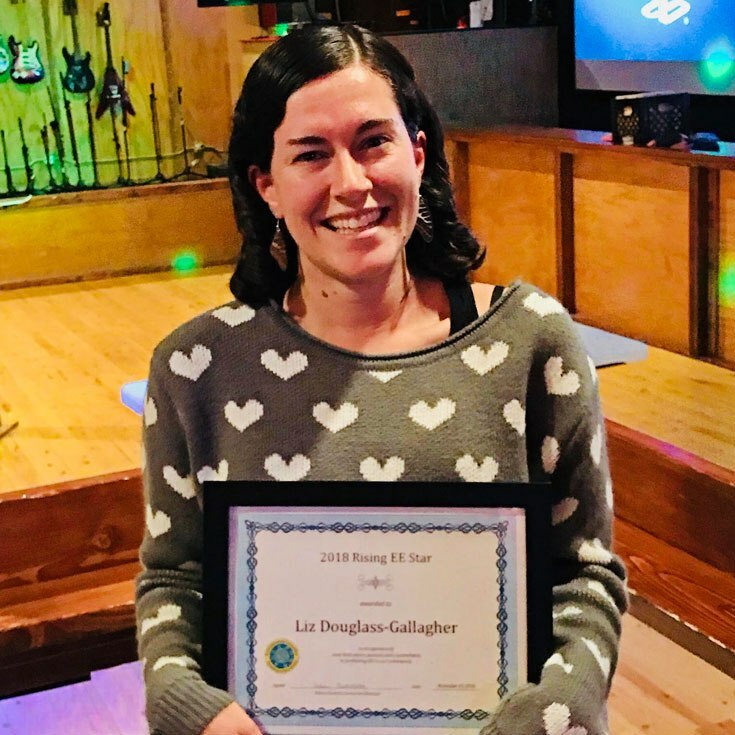 Rio Grande Phenology Trail Coordinator Liz Douglass-Gallagher was awarded the 2018 Rising EE Star by the Environmental Education Association of New Mexico. 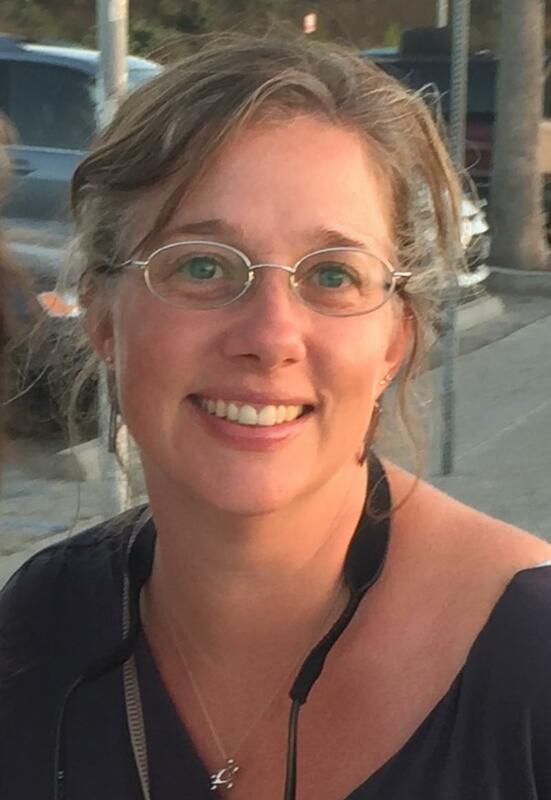 Congratulations Liz, and thank you for all you do for our Rio Grande Phenology Trail partners and observers! Education Coordinator, LoriAnne Barnett, hosts monthly interactive discussions for Local Phenology Leaders on topics ranging from program planning to ideas for advanced trainings for local participants. Tune in on the third Friday of the month at 10 am Pacific time. The next call on January 18th is a working meeting to create Nature's Notebook curriculum and resources for teaching about the Visualization Tool.